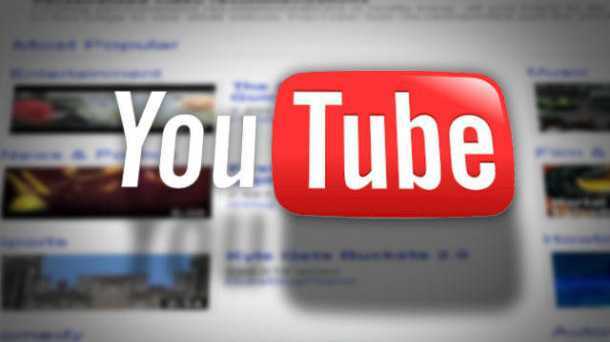 YOUTube could soon launch its own paid subscription service involving as many as 50 video channels. The Financial Times is reporting the a la carte service could be offered at as little a $1.99 a month. CNEt reports that a paid content platform could give the Google-owned video site another revenue stream while allowing channel operators to finance different content production, such as TV shows and movies. YouTube declined to comment on a target launch date for the service, reiterating earlier statements on the topic that it had "nothing to announce''. But the firm said it was "looking into creating a subscription platform that could bring even more great content to YouTube for our users to enjoy and provide our creators with another vehicle to generate revenue from their content, beyond the rental and ad-supported models we offer." YouTube has approached a handful of producers about developing content for a subscription platform that might the video-sharing site hoped to launch this year, according to an AdAge report in January. It may also charge for other items, such as entire libraries of videos, live events, and even self-help or financial advice shows.